﻿ What can you do to preserve winter access in Gunnison National Forest? At Share the Slate, we enjoy the eclectic blend of multi-use areas and believe that we can continue sharing winter access to our drainages with all user groups. We promote a culture of sharing and believe we can coexist with balanced use. *Remain united - Do not let a special interest group divide us. Our community is stronger when united, and that any conflicts are best resolved through education, compassion, and discussion. As a community, we can maintain balanced winter access for all users to our National Forest. *Be informed - Check out the resources and documentation we have on this site to better understand the situation. *Join us - Subscribe to email updates, and connect with us on Facebook, Twitter, and Instagram to stay even more informed and find out about public meeting times! *Know the Code - Be kind, show respect, be aware, and help others -- simple rules to help improve experiences for all backcountry users. Find out more about the code! 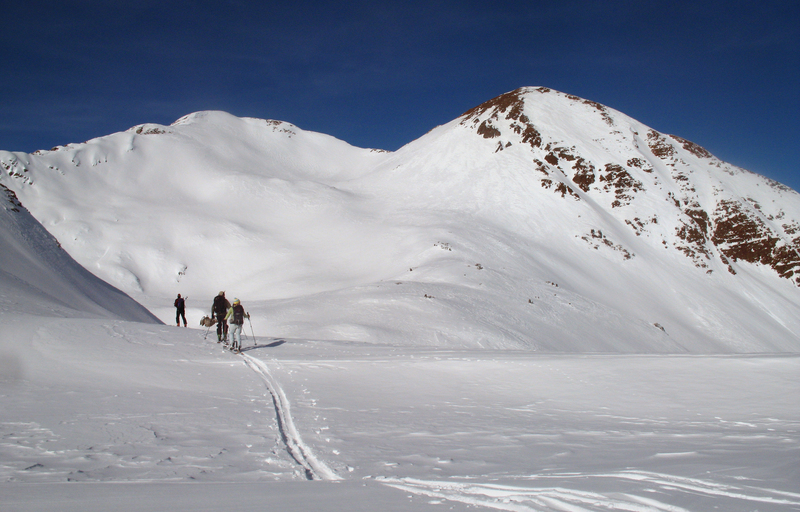 What can you do to preserve winter access in Gunnison National Forest?